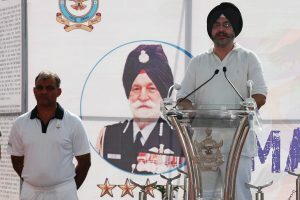 It is little short of a tragedy that a seminar in honour of the legendary Arjan Singh DFC should eventually boil down to echoing the apprehensions recently expressed by over 150 veterans (and still counting if the “buzz” is correct) over the skewed course the military was taking. 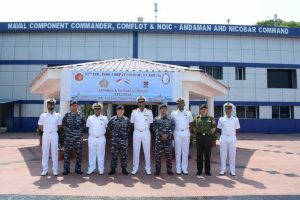 Air Marshal Raghunath Nambiar PVSM AVSM VM & Bar, AOC-in-C, Western Air Command, flagged off the marathon at JLN Stadium and Air Chief Marshal BS Dhanoa, Chief of the Air Staff, was the chief guest during the closing ceremony. 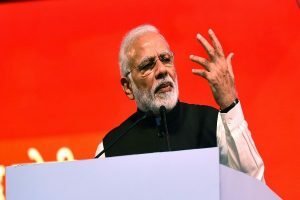 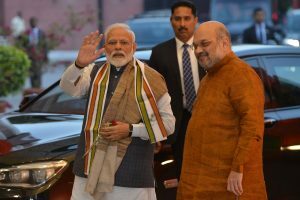 Continue reading "Army Commanders’ Conference: Future conflicts to be planned jointly by three services"
Following the speech, the Election Commission had taken cognizance of Prime Minister’s remarks where he mentioned Balakot air strikes and Pulwama terror attack. 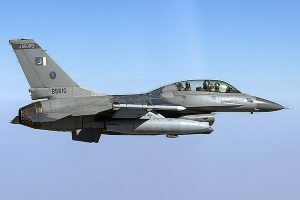 According to the Foreign Policy magazine, Pakistan invited the US to count its F-16 planes after the incident as part of an end-user agreement signed when the sale was finalised. 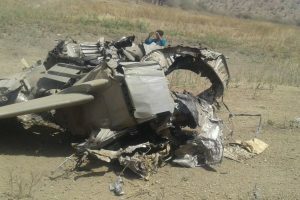 The slain officers have been identified as Squadron Leader RK Pandey and Corporal Ajay Kumar. 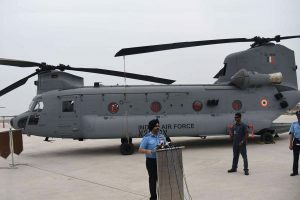 Wing Commander HS Bagga and Corporal Sukhjeet Singh were injured. 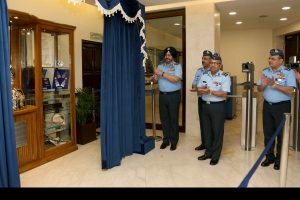 He held a number of coveted appointments which include command of MiG-21 Squadron, command o* a Fighter Station in South-Western Sector, command of a helicopter base in DR Congo as part of UN Peace Keeping Mission, Chief Operations Officer of a premier flying base, Principal Director Air Defence at Air HQ, Assistant Chief of Air Staff (Inspection) at Air HQ and Air Defence Commander HQ SAC. 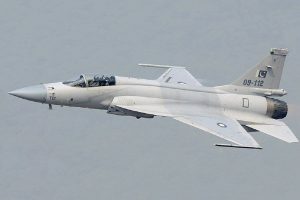 Pakistan had so far maintained that it had used JF-17 Thunder combat aircraft jointly developed with China during the dogfight with Indian warplanes on February 27. 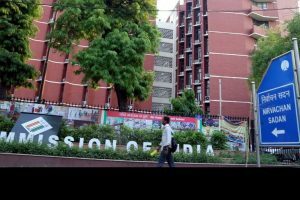 A court of inquiry has been established to investigate the cause of the accident. 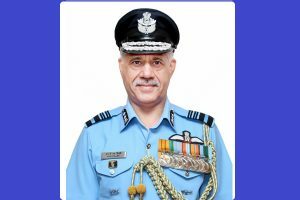 Varthaman became the first IAF pilot to shoot down an F-16 fighter jet during an aerial combat with the Pakistani Air Force. 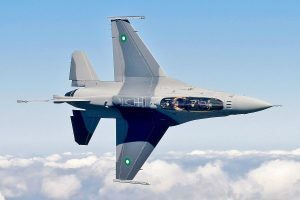 India’s contention is that Pakistan had used AMRAAM missile during the dogfight which could only be loaded on an F-16 aircraft. 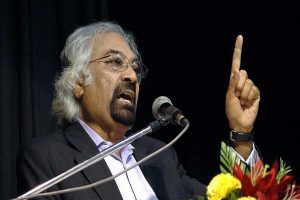 The remarks by Pitroda come on a day when the Pakistan High Commission in Delhi is hosting the reception for the Pakistan National Day, the invite to which has been declined by India. 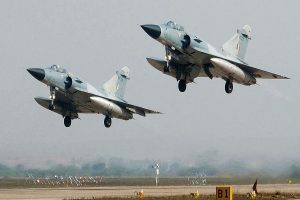 It could well be that the Navy was catering to a domestic audience, establishing its overwhelming superiority over its opposite number, perhaps also regretting that while the Army and Air Force captured the glory the “silent service” tag remained firmly affixed.